Tammareddy Bharadwaj has always been a sane voice that speaks for all the actors and technicians in films. He has been one of the famous strong persons who can resolve issues amicably. He commented on Ali-Pawan Kalyan issue. “I think it is unfortunate to see two friends go and fight in public. Politics seem to have changed them so much that the friends and inherently good people came out opposing each other. 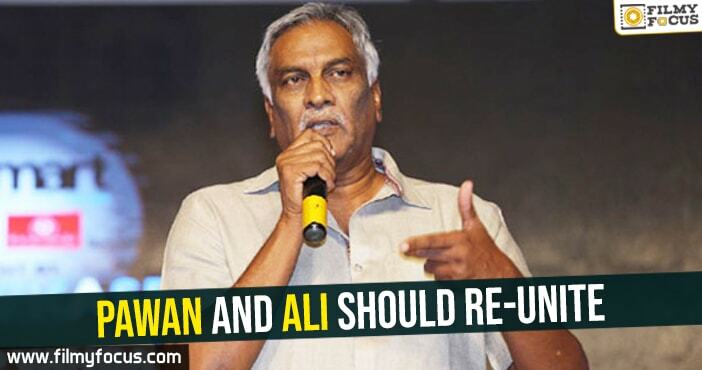 Pawan Kalyan might have felt hurt that Ali joined YSRCP but then he shouldn’t have personally targeted Ali, who is known as a good person. Politics are different from personal relationships. Looking at how this issue has drawn a wedge between them, I think actors are getting polluted by entering into the political system. Every party member and every person around us in politics will try to instigate us to say something bad for their gain even if it is against our own blood relatives or friends. 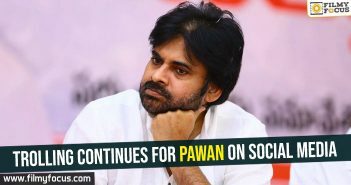 The trend should change and Pawan Kalyan with some restraint could have been the first person to bring it. Anyways, I would you love to see them reunite,” said the writer-director-producer.